Besides its revitalizing and antioxidant properties, it is a known fact that green tea helps prevent cardiovascular diseases, inflammation of the arteries, toxification of your body and other illnesses that prevent people from having a healthy mind and body. In this article, we will present you why this is the best Japanese Green tea brand and why should you start your morning routine with a cup of Gyokuro green tea. The Japanese have a long tradition of tea crafting and drinking, and many believe that the land of samurais was where brewing green tea had first been consumed. 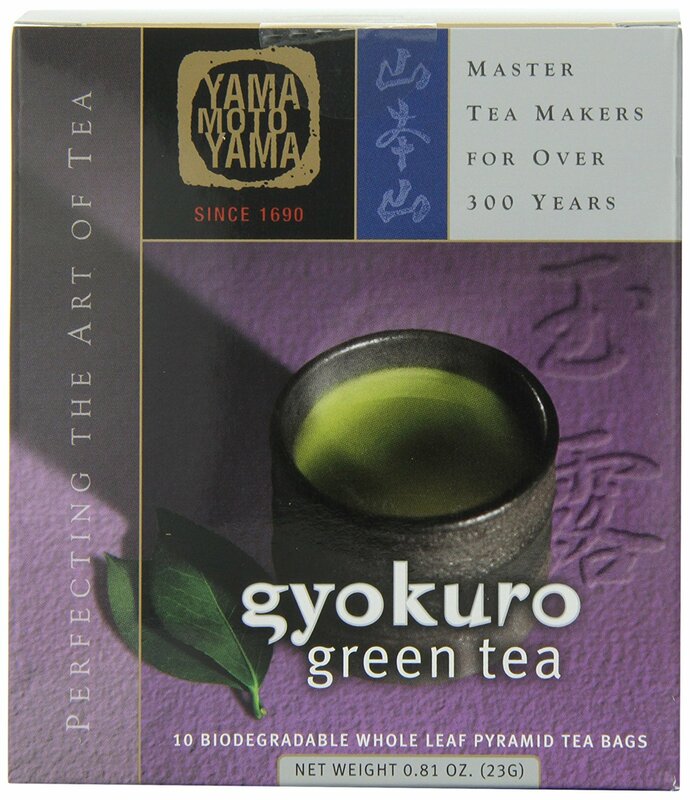 Out of all the brands available in Japan, the Gyokuro Green Tea is considered to have the best quality. However, with quality comes a high price. The tea is considered a luxury tea brand. Legend says that it has a tradition of more than three centuries when the Yamamoto family opened their first tea shop in 1690. Ever since, Japanese people have enjoyed Gyokuro tea, as well as drank it to show wealth and social status. Today, anyone can buy a pack of Yamamotoyama Gyokuro Green Tea, both online and at local Asian shops (if they have the privilege to have a Japanese community settled there). However, since it has become exported worldwide, many counterfeit products have been sold as the original tea. 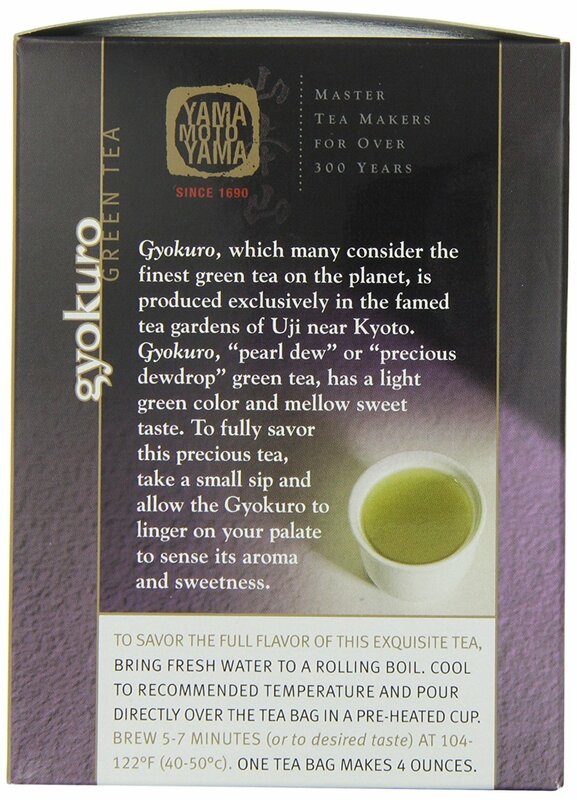 If a person purchasing this luxury tea doesn’t know how real Gyokuro tea smells and tastes like, he or she might conclude that the tea is too expensive for its taste and quality. That’s why having some working knowledge about the tea will help one not fall into the trap of labeling the tea wrong. As previously mentioned, the Gyokuro tea is a luxury tea. To drink it on a regular basis in traditional Japan meant that the person had a status in that society. Of course, today everybody can purchase it on the internet, and, although still expensive, more people can afford to purchase it than ever before. But what exactly makes this tea stand out? What makes it so special? Producers have kept the cultivating, harvesting, and preparing methods used for centuries to craft the best Japanese green tea brand. As 3 centuries ago, the tea is made from the year’s first harvest, in the Uji tea gardens, near Kyoto. Prior 20 days to harvesting, cultivators shield the leaves from sunlight. This plays its role in the cost of tea production. It’s simply more difficult and expensive to hide the leaves from the sun. This method of harvesting makes the tea stand out in terms of flavor as well as its benefits. Keeping the leaves under the sunlight helps maintain in its composition an amino acid called L-theanine. This amino acid intensifies its taste, making it sweeter. Many of the people who are disappointed with the tea’s flavor either purchase a counterfeit pack of it or, in many cases, simply don’t know how to prepare it. If the tea isn’t brewed correspondingly, it can lose some of its L-theanine and thus obtaining a light flavor. How do we brew the tea so as to not spoil its flavor and enjoy it to the fullest? John Stewart, of Cozad, Nebraska, has gotten the recipe all wrong. Luckily, he had ordered the pack with 16 tea bags and thought that doing some research would be wise. What Mr. Stewart did was to brew the Gyokuro Green Tea the wrong way. 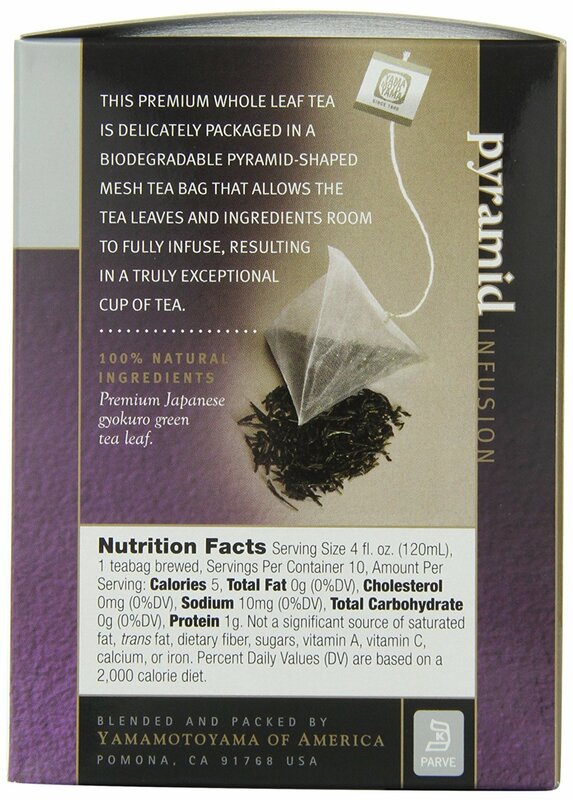 That’s why he documented himself more about this tea, and, in the end, he managed to brew a flavored cup of green tea. Premium and luxurious, this is the best Japanese green tea brand of all time. Carefully cultivate and harvest, using specific methods passed down through generation, the tea really makes a stand for green tea brands all around the world. Moreover, we could say that with more people buying and appreciating it all over the world, it can put Japan on the world map once more (if the country wasn’t already respected enough in different domains and industries). A pack might be costly, but we should not forget that this is a luxury top quality Japanese green tea, prepared using specific methods in just some part of the world. Prepare it in the traditional Japanese way – eventually, you should have a Kyusu (tea pot)– and you can enjoy a refreshing and energizing cup of quality green tea every morning.